The A 220 and A 220 4MATIC both feature a 2.0L inline-4 turbocharged engine that produces 188 hp and 221 lb-ft of torque. This powerful and fuel efficient power plant is mated to a 7G-DCT dual-clutch transmission. The extensive standard equipment for the A 220 and A 220 4MATIC includes a Panorama roof and the intuitively-operated MBUX multimedia system with intelligent Voice Control. The in-car experience welcomes a new era of connectivity with standard Smartphone Integration with Apple CarPlay and Android Auto and a high-resolution widescreen cockpit concept with a 7.0-inch digital instrument cluster and 7.0-inch touchscreen multimedia display. The exterior design is further refined with standard 17″ wheels and LED headlamps and taillamps. 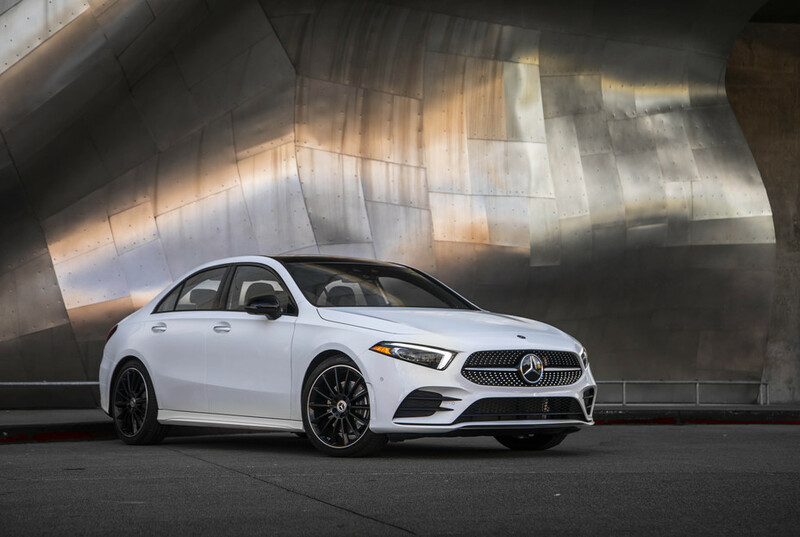 As the new gateway to Mercedes-Benz, the A-Class Sedan is well-positioned to attract a new generation of buyers to further advance the brand’s success story in the premium compact segment that began in 2013 with the launch of the CLA. In 2017, nearly one in two buyers of a Mercedes-Benz compact car in the U.S. had previously driven a competitor vehicle, and more than 50-percent of CLA customers were new to Mercedes-Benz (first-time buyers and conquests).